More than that, as you can see, we can announce the line-up for the collection. E.M. Swift-Hook, author of the Fortune's Fools books. You can find those on Amazon. You can also follow her on Twitter. Matthew Harvey returns after last featuring in Tales From The Universe. Check out his free story here on the site, Foxwife. You can also find him on Twitter. 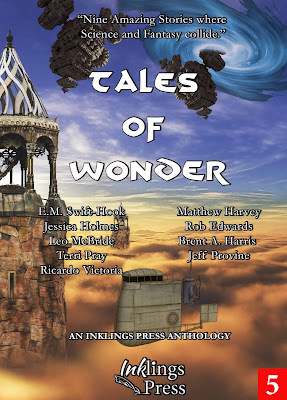 Jessica Holmes joins in the fun again after featuring in the previous two anthologies, Tales From The Universe and Tales From Alternate Earths. You can read her free story A Night To Remember here on the site, and find her on Twitter here. Rob Edwards is another to return after appearances in the previous two anthologies. You can read his flash fiction piece Throne War here on the site, but frankly you should take a wander over to storycastrob.co.ukhttp://storycastrob.co.uk/ and indulge in Rob's podcast readings of his stories. You can find him on Twitter too. Leo McBride appears fresh from appearing in the Anthology Askew collection. He is a regular in the Inklings anthologies, and of course, the head honcho here at Altered Instinct. You'll find plenty of his words here - but you might want to start with his free story In The Stars We Learned To Soar. He has a Facebook author page and Twitter for updates too. Brent A Harris was the driving force behind the last anthology, focusing on alternative history. That's very much his genre - as you can read here with his announcement of his publishing deal for his book A Time Of Need. His free story The Long Breakfast is something of a teaser for that world. You can find him on Facebook, and Twitter. Terri Pray returns after making her Inklings debut in Tales From Alternate Earths. 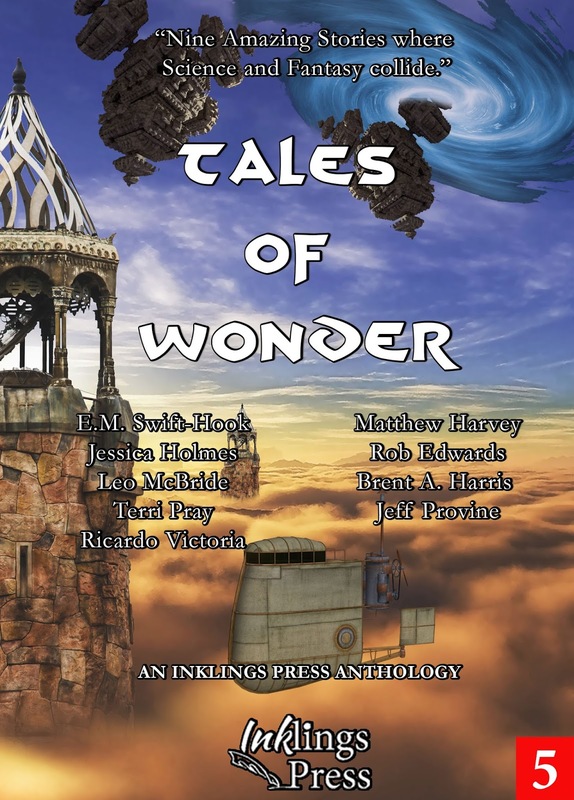 Terri has a host of writing out there - she is an author and editor in chief at Underthemoon/FSW, producing both RPGs and fiction. She blogs at rpgfridayfiction.blogspot.com and you can find her on Twitter at @TerriPray_UTM. You can also find her on Facebook. Last, but far from least, is the top man behind this anthology, Ricardo Victoria. Science fantasy, the theme of the collection, is very much Ricardo's genre of choice. From Star Wars to anime, Saturday morning cartoons to... well, his own writing, that's the work that Ricardo loves to read, watch and create. Ricardo is a regular in Inklings Press collections, and you can find him on Twitter as Winged_Leo and on Facebook. You can also find a free story by him here, Dealing With The Aftermath. It's a great set of writers - and we hope you'll soon enjoy a great set of stories. Come join our launch party on January 21 - we'd love to get to know you!